This entry was posted on 2015/02/14 by Robin. 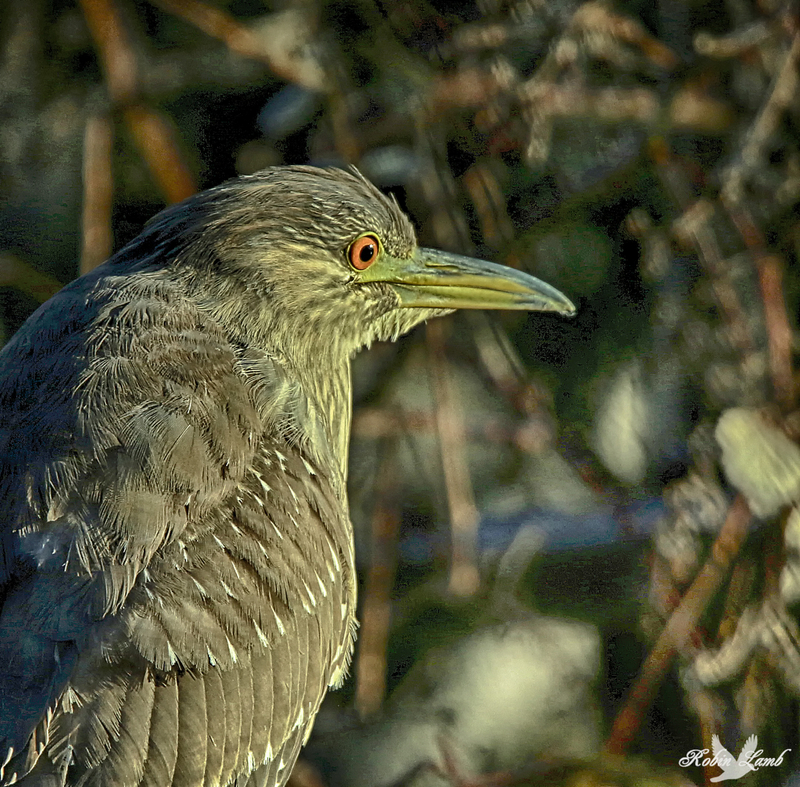 It was filed under Birds and was tagged with B.C., Black-crowned Night Heron, Juvenile, Ladner, Reifel Migratory Bird Sanctuary. What a wonderful close look at this lovely bird. Love all the detail to be seen. Pat, I love all the different patterns! That eye would not miss much. The detail in this shot is amazing. Beautiful Heron, watching and waiting.